Today is important for two reasons. 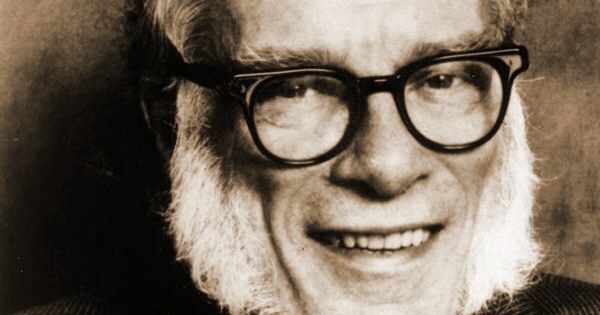 First, it’s Isaac Asimov’s birthday. He was born on this date in 1920 back in Petrovichi, Russia. His entire family emigrated to Brooklyn, NY, when he was three. His first full novel, Pebble in the Sky, was the first science fiction book I ever read. The copy I was given to read was my dad’s, who’d bought it while he was in the Navy. I eventually came to read just about everything Asimov every published. To this day I still have a hardback copy of The Foundation Trilogy I purchased through the Science Fiction Book Club while I was still in elementary school. Second, today is National Science Fiction Day. Of course, it’s named that because of Isaac Asimov’s birthday. So there.